Pure cotton Sanitary Napkin With Negative Ion is leveled by its absorbency, softness and comfort normally. As a professional Sanitary Napkin manufacturer we believe our customers should deserve more value other than the pad itself. Anion sanitary napkin is not only a high quality pad, but also providing more heath care for women during periods. Aluminium bag keep pads away from moisture and be hygienic in all times. Paper box is a packaging 100% recycle. Paper box does not require any plate charge. It is a cost-effective plastic bag. 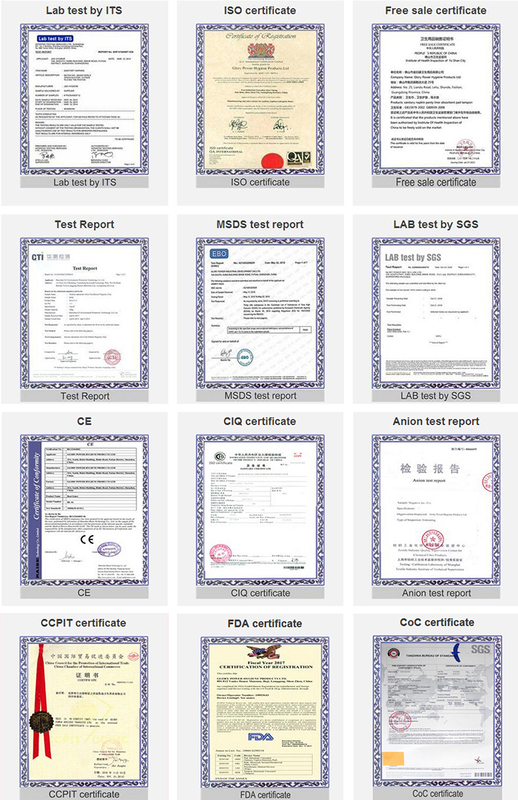 It is common globally use. 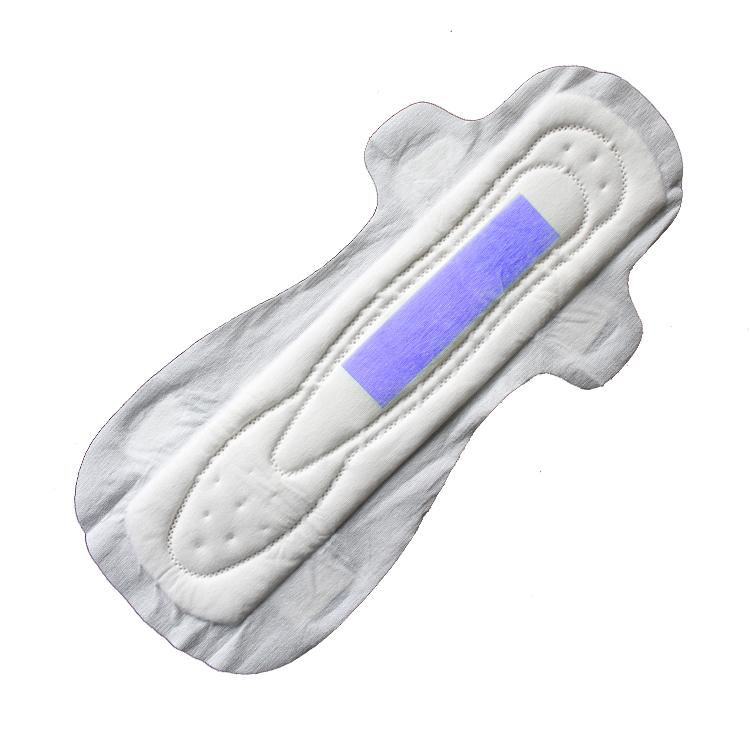 Looking for ideal Best Sanitary Towels After Birth Manufacturer & supplier ? We have a wide selection at great prices to help you get creative. 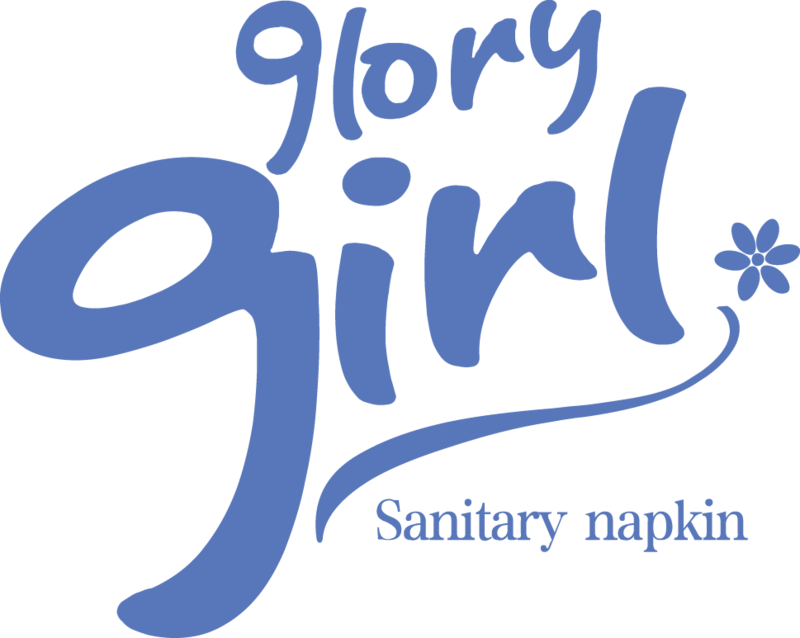 All the Best Sanitary Towel are quality guaranteed. 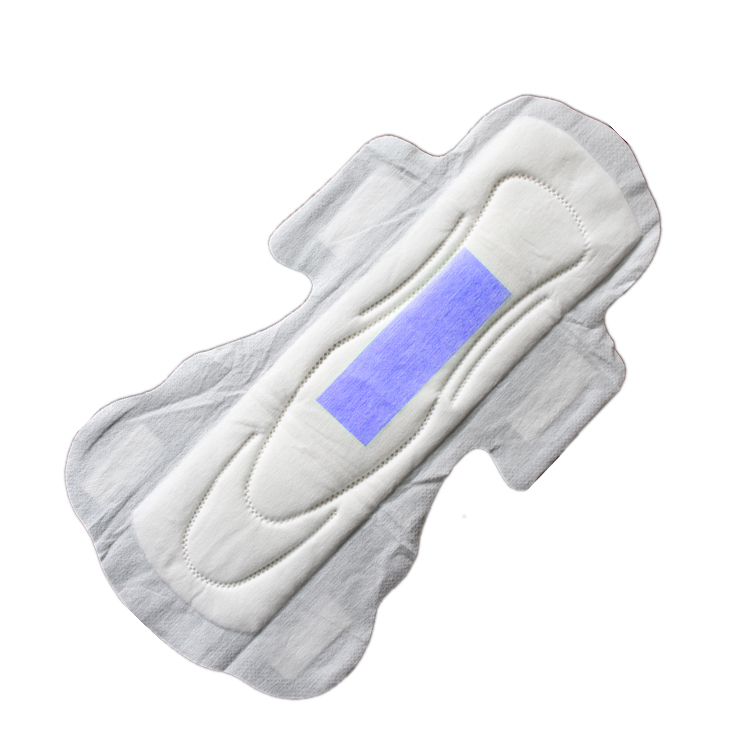 We are China Origin Factory of Sanitary Napkin with Negative Ion. If you have any question, please feel free to contact us.